Oreo Krispie Treats are a no-bake cookie recipe and they are easy! They combine both chocolate crème cookies and cereal, making them a favorite cookie recipe for kids. They’re especially great in the summer since you don’t have to heat up the oven to make them. 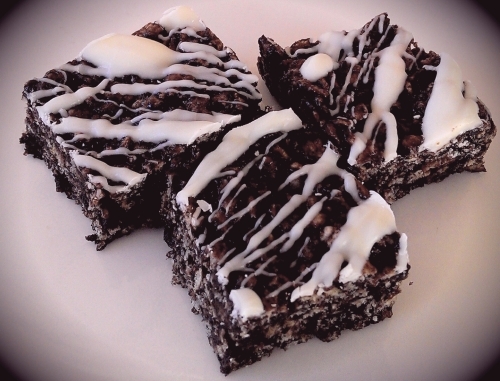 Get the full recipe for Oreo Krispie Treats. 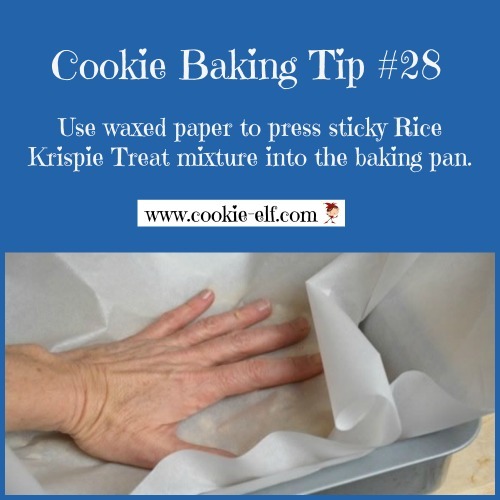 Plus be sure to check out our Rice Krispie Treats Pinterest board for more no-bake cookie inspiration.